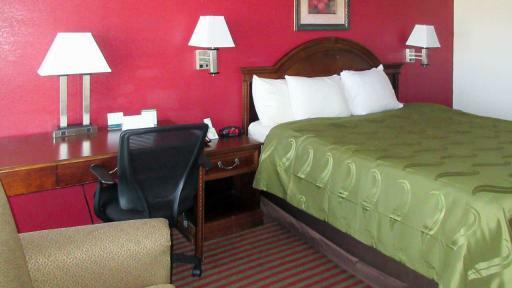 Quality Inn Luray, allows you to spend less during your stay in Luray, VA. 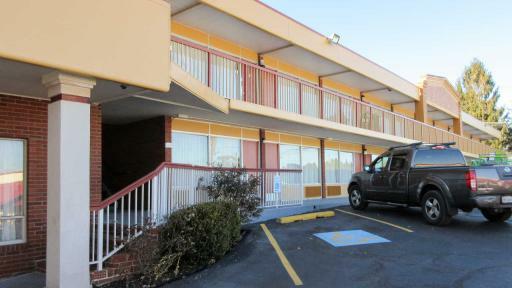 The Quality Inn in Luray Virginia offers you easy access to all of the Shenandoah Valley's many attractions. Surrounded by the majestic Blue Ridge Mountains, you'll want to explore the famous Luray Caverns and visit nearby Civil War battlegrounds. And you don't want to miss Shenandoah National Park, Luray Singing Tower, and the breathtaking views along Skyline Drive. There are plenty of outside activities to enjoy, like hiking, fishing, boating, and horseback riding, and skiing in the winter. We're close to great golf courses, too. 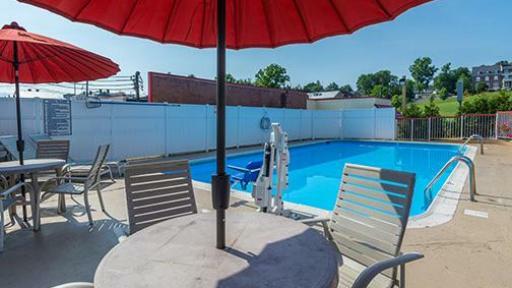 You'll love our friendly staff and attractive amenities such as a seasonal outdoor pool, an on-site restaurant, and office services for the business traveler. 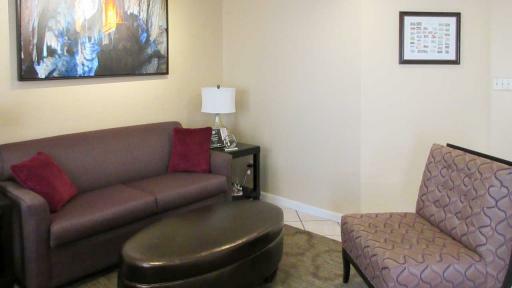 Relax in a spacious, quiet, and well-appointed room with comfortable bedding, a flat screen TV, and other features designed for your convenience. 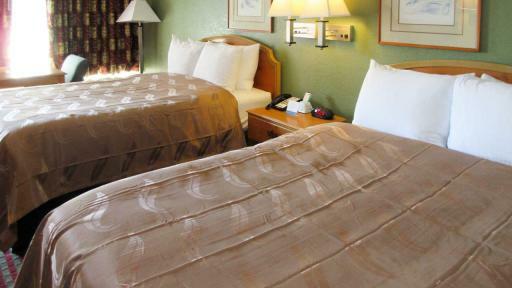 On your next visit, choose Quality Inn, it's a great getaway at a great price. 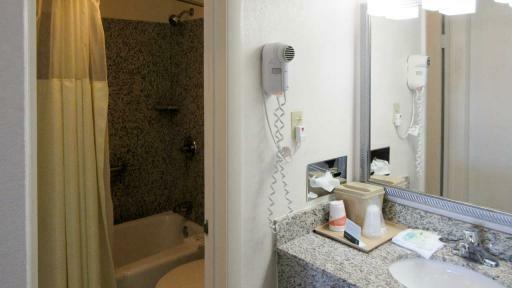 The Quality Inn in Luray Virginia offers you easy access to all of the Shenandoah Valley's many attractions. Surrounded by the majestic Blue Ridge Mountains, you'll want to explore the famous Luray Caverns and visit nearby Civil War battlegrounds. And you don't want to miss Shenandoah National Park, Luray Singing Tower, and the breathtaking views along Skyline Drive. There are plenty of outside activities to enjoy, like hiking, fishing, boating, and horseback riding, and skiing in the winter. We're close to great golf courses, too. You'll love our friendly staff and attractive amenities such as a seasonal outdoor pool, an on-site restaurant, and office services for the business traveler. 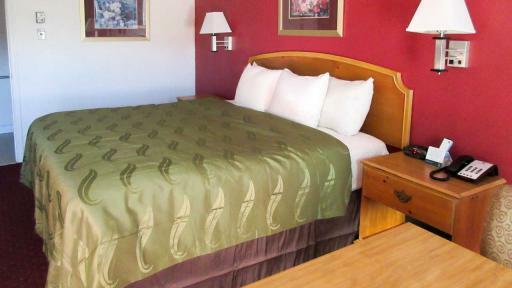 Relax in a spacious, quiet, and well-appointed room with comfortable bedding, a flat screen TV, and other features designed for your convenience. 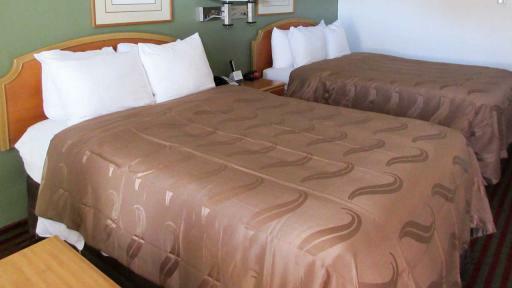 On your next visit, choose Quality Inn, it's a great getaway at a great price.